I want the bank to do the minimum withdrawels from my ira accounts...is that now a problem ??? 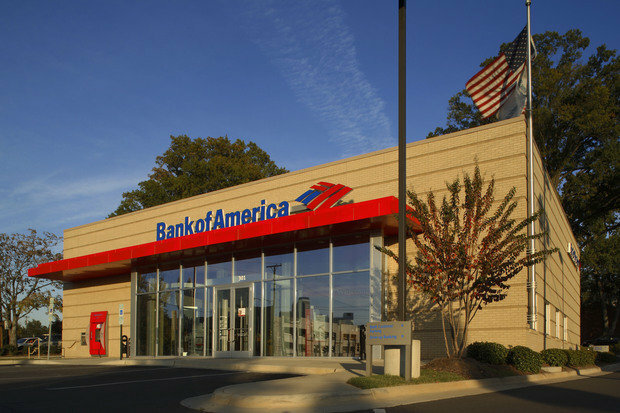 Bank of America has the worst recordings, you can't even talk to a live person. You have to search the internet to find a number that will direct you to a customer service live person. Unbelievable, I had to call 10 numbers before I found this number.